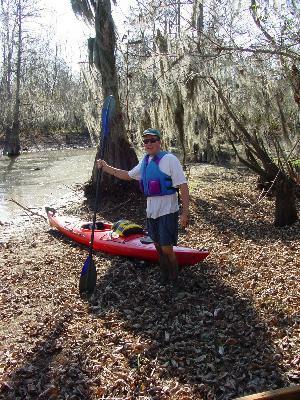 Palmetto Paddlers filed a comment in oppostion to continued fringe land sales on Lake Murray. The sales have the potenetial to impact water quality, wildlife habitat and the availability of land for recreation. You may see the comment here. Go to the bottom and click where it says "2 pages." If you want to read other comments and motions to intervene, go here and enter P-516 as the docket number.